This film is a part of me on a molecular level1, and I’ve already done two posts on it (Before and After and The Many Faces of…). 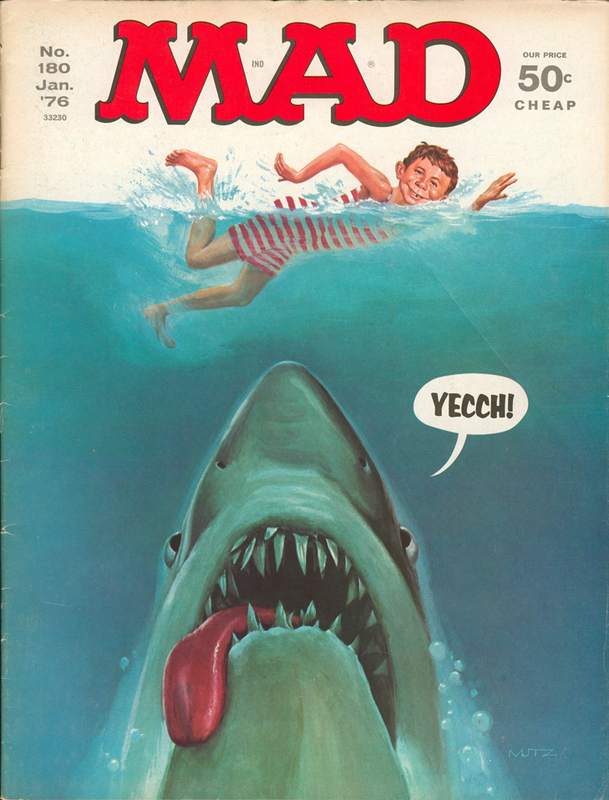 I have many more Jaws-related posts in me, however, I fear they’ll all quickly devolve into bitching about the bad sound mix done in 2000 (see my Before and After post if you don’t believe me). But I don’t want that kind of anger to taint this wonderful anniversary. 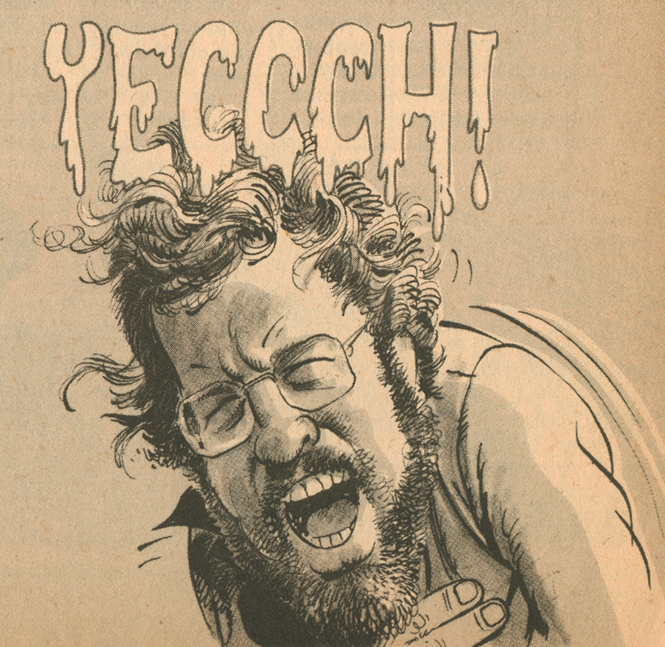 Tell you what: my post today will be predominantly about a great moment within Jaws—and towards the end of the post, maybe I’ll grumble a little about what it sounds like in the theaters today. -Quint’s story ends. The guys are humbled by his tale. All of us (Brody, Hooper and the audience) have a better understanding of what drives this shark hunter. -The whale cries the last time. In a nutshell, Quint duets with the whale, making his spiritual kinship with the sea even more pronounced than his Indianapolis story did. In fact, you could say that, yes, he’s got issues with sharks but not with the ocean. It’s obvious this is a man who plans to die at sea. 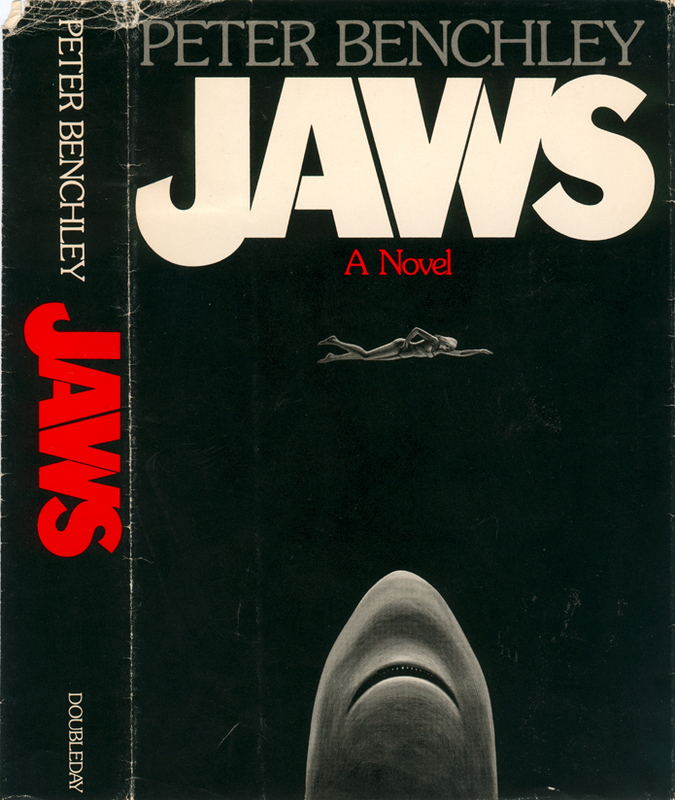 I don’t normally read this much into films, but Jaws is so chock full of subtleties, nuances, and idiosyncrasies I’m inclined to think everything is there for a reason. 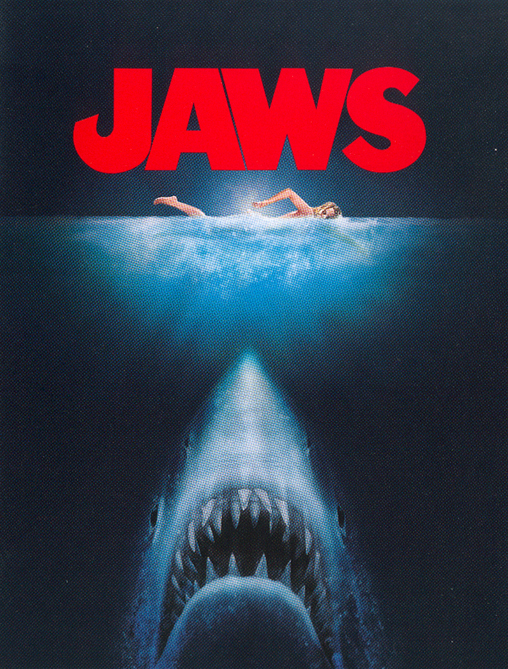 By all accounts—Carl Gottlieb’s The Jaws Log; Laurent Bouzereau’s excellent “The Making of Steven Spielberg’s Jaws”; comparing the few drafts of the screenplay floating around the internet against the end result—this was by-the-seat-of-their-pants filmmaking, with re-writing and improvisation happening at every turn—and yet the young director had a vision and a clear focus on the characters’ purpose within the scheme of the story. Therefore, it’s very likely (to me) that Spielberg directed Robert Shaw to imagine he was singing with the whale. Of course, a sound effect this distinct prompts questions from an old sound editor like myself: Who picked the actual sound? Who placed it in the film, timing it the way it is? I wouldn’t be surprised if it were Spielberg, perhaps even choosing it prior to shooting. At the very least, a sound effect this important would have been settled upon in the editing room, with input from editor Verna Fields. I can’t imagine the film going through the entire picture edit without any whale sound there, waiting for a sound editor to dig up something appropriate. It’s just too important a sound effect. 2. This new whale sound is creepy and happy at the same time—but definitely not mournful in the way the original is. 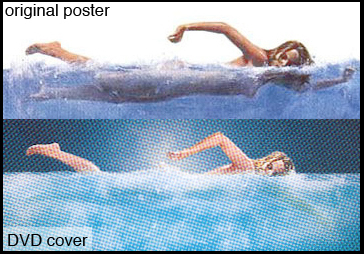 It also sounds like the whale was miked closely when it was recorded and it still sounds that way. Gone is the feeling of distant crying. For the life of me, I can’t figure out why any of this was done. 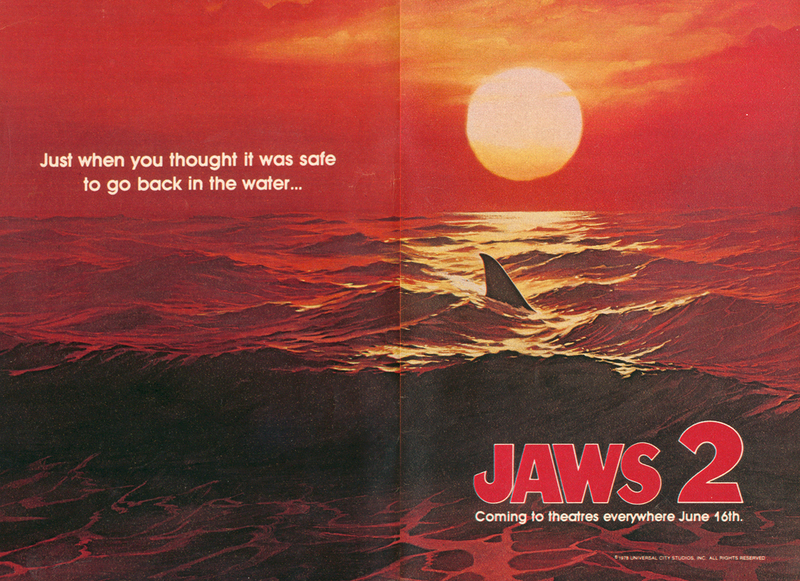 But I do know this: if Jaws ever gets its long-overdue theatrical re-release, it will have this anemic mix—and that’s a shame. But, hey! Enough of my old man grumblin’! Back to the celebratin’! 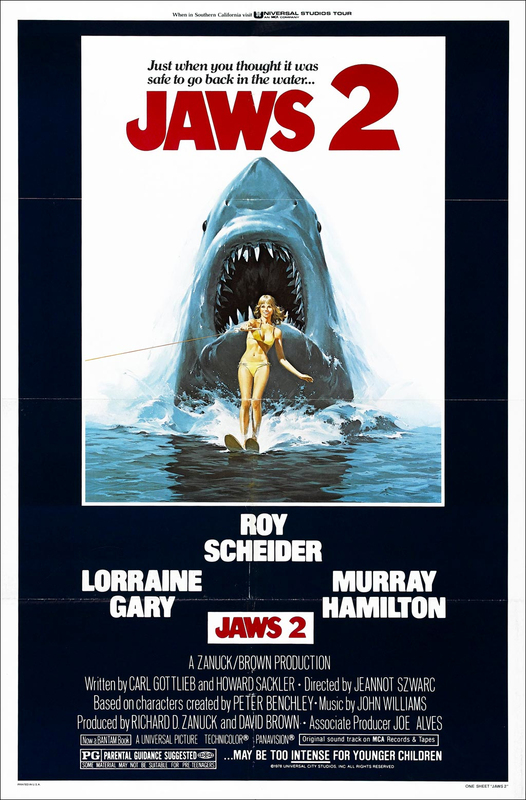 –Radiation-Scarred Reviews has been doing a week-long Sharkathalon, which includes posts about shark films before and after Jaws as well as links to other blogs posting about the film. 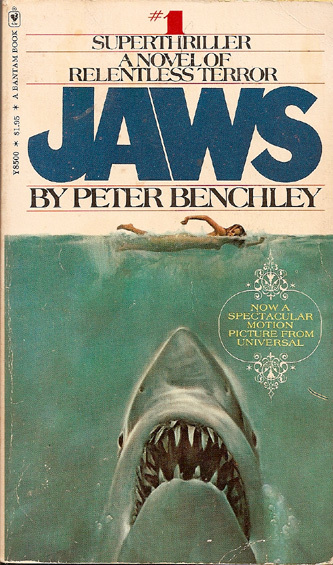 –Too Much Horror Fiction has some great samples of Jaws in print; and its sister blog Panic on the 4th of July has equally exciting examples of Jaws posters. I suggest you crank it up, grab a friend or two, and sing along. 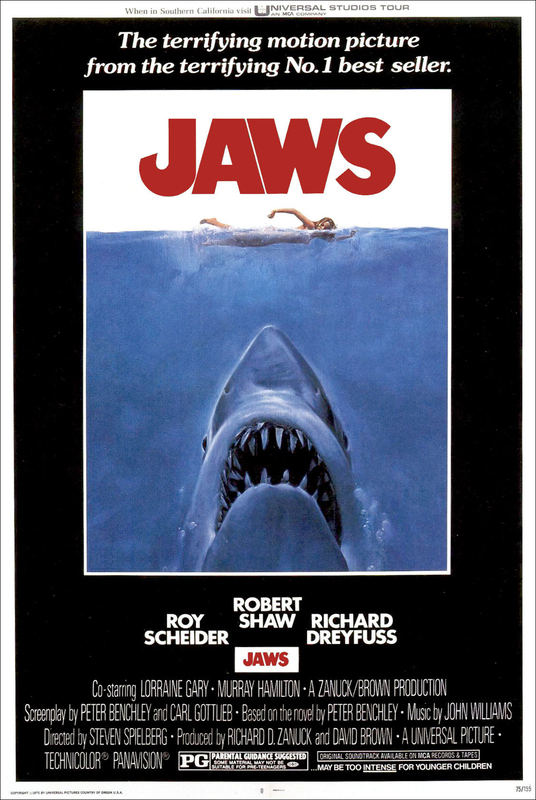 BACK TO POST 1 Obviously, Jaws is the Big Mac Daddy of Quotable Films. Oh, sure, there’s “You’re gonna need a bigger boat,” and “Back home we got a taxidermy man–He’s gonna have a heart attack when he sees what I brung him!” Y’know, the quotes we hear peppering our everyday lives. But I’m talking about a deeper layer, like “(inhale).” That’s when Brody gets out of bed, inhaling and standing up straight, which is how I’ve gotten out of bed most days of my life. Or this old chestnut: “(sniff).” Of course, I’m referring to Brody walking down the street of Amity, sniffing sharply then looking up at the birds. I do that one every Fall day. BACK TO POST 2 Or is it “demeeze”?